The Node 1 Galley rack is a cental stowage location in the USOS for commonly used supplies, tools and hygiene products. 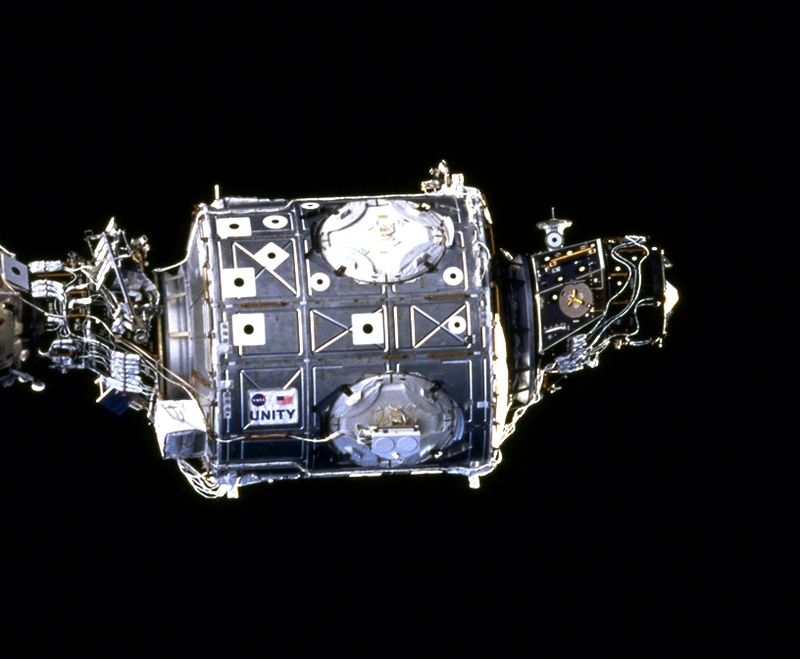 It features a large table (originally part of the Service Module galley) measuring approximately 110x70cm. The table is mounted on top of a ZSR, and is covered in Velcro patches, bungee cords and magnets, providing a temporary stowage location for small items. Additionally, a food warmer is mounted to the opposite wall. 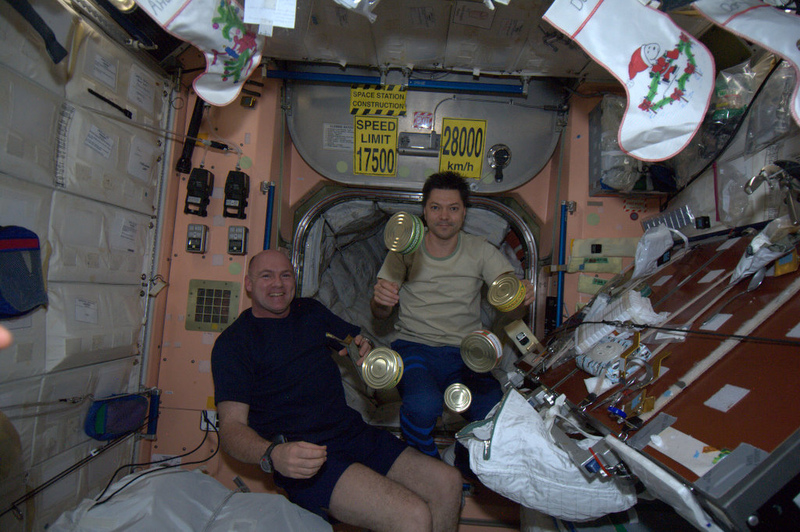 Astronaut André Kuipers and Cosmonaut Oleg Kononenko during Expedition 30/31 in January 2012, behind the N1 Galley table (right).